Mandi Christensen is a psychiatric physician's assistant - certified with specialties in mental/emotional health, nutrition, and overall well-being. She takes a holistic approach to patient care and looks at the whole person, not just the symptoms. 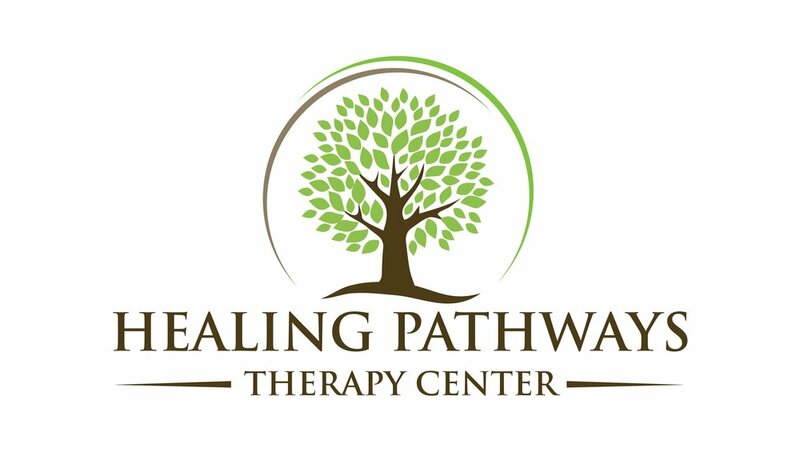 We are very pleased to refer and coordinate care with the Mandi at Healing Pathways Medical as partner in our work. She can provide services for psychiatric prescriptions, supplements, blood work, nutrition counseling, etc. She is also highly trained in family medicine, wound care, orthopedics, urgent care. She is currently taking new patients, cash-pay only. For questions or to schedule appointments call 435-287-4099 or email Mandi's receptionist, Kevin, at kevin@pathwaysutah.com.